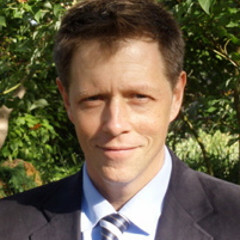 Thomas Augst teaches courses in American literature and culture. His writing focuses on literary history of the nineteenth-century, interpreting diverse forms of literacy and media in relation to questions about ethics and self-cultivation, the organization of knowledge, and the cultural politics of modern liberalism. He is the author of The Clerk’s Tale: Young Men and Moral Life in 19th Century America (Chicago, 2003), co-editor of Institutions of Reading: The Social Life of Libraries in the United States (UMass, 2007), and co-editor of Libraries as Agencies of Culture (UWisconsin, 2001). He earned his doctorate from Harvard University, and has received research fellowships from the Woodrow Wilson Foundation and National Endowment for the Humanities.